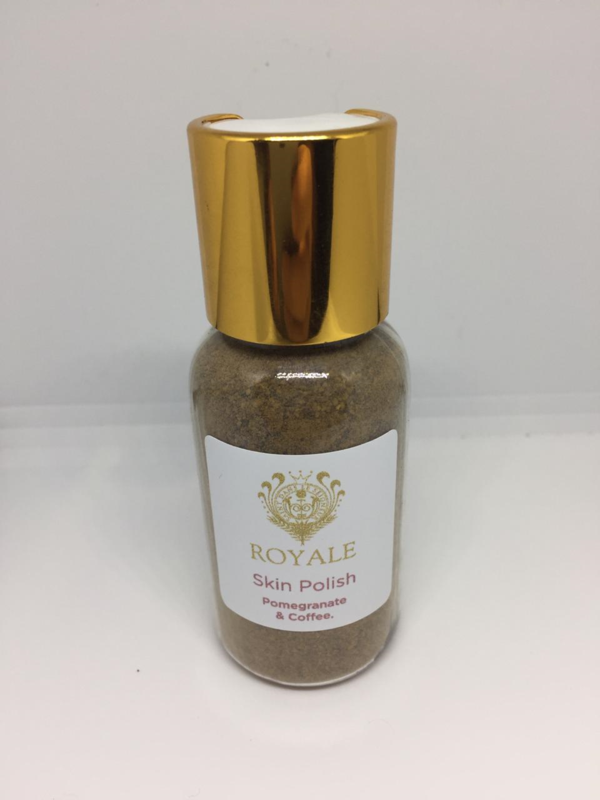 Our Pomegranate & Coffee Powder Skin Polish is a mild, natural scrub, ideally for using either daily or once a week to exfoliate skin and remove dead skin cells. 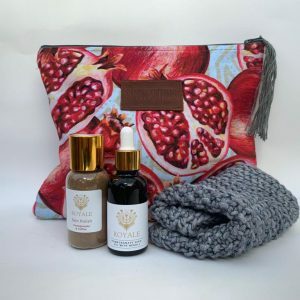 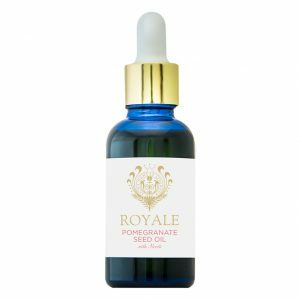 Pomegranate oil is known to build and enhance the outer layer of the skin, which means this product is best used to complement the RoyaleSA Pomegranate Seed Oil. 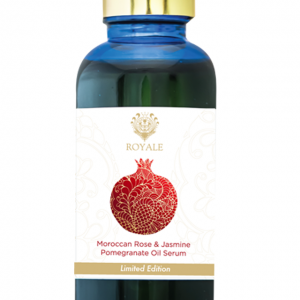 For best results, add a small heap of the powder to your facial cleanser and simply scrub skin mildly. 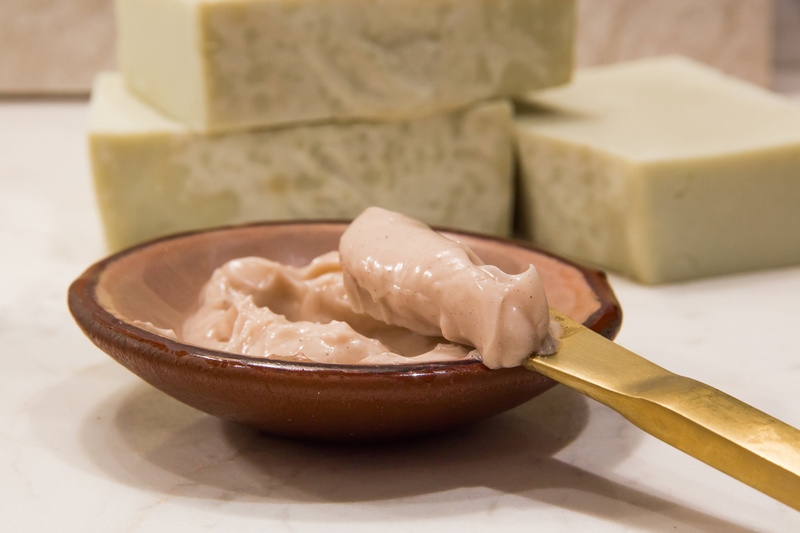 Coffee powder is known to have a tightening effect on the skin.